If your construction contracting business is experiencing tightened margins, it may be because your estimators are excluding an important job labor cost when preparing estimates and submitting bids. Contractors must consider indirect costs as well as direct costs when using the percentage of completion accounting method. Generally, contractors include all direct job costs, such as labor, materials, subcontractor costs, and equipment costs, when considering and estimating contract costs. However, there are additional labor-related charges that should be included in the job cost estimation. For example, if the annual indirect costs listed above for an individual are $20,000 and his wages are $80,000, then the burden rate is $0.25 per $1.00 of wages. This rate should be applied to estimated labor costs at the beginning of the bid phase to maintain sufficient gross margins to achieve profitability. Zach Webber is a Supervisor in Keiter's Business Assurance and Advisory Services department. Zach is responsible for performing accounting and auditing related tasks, such as planning and preparing audits, recording transactions in journals, reconciling accounts, and preparing financial statements. He serves clients in the real estate & construction, not-for-profit, and financial services industries. 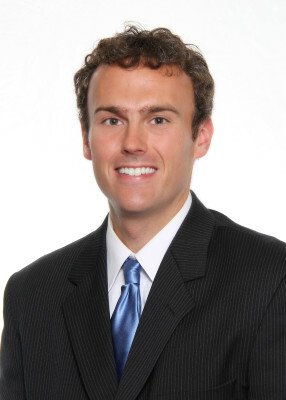 Zach is a member of Keiter's Construction & Real Estate Industry team.